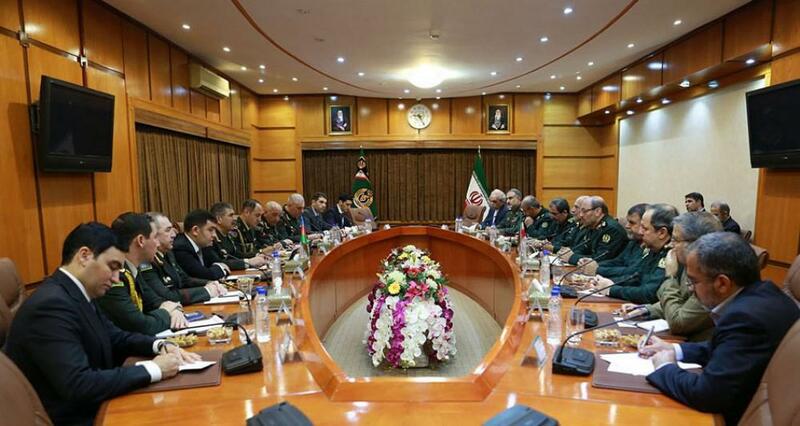 Secretary of the Supreme National Security Council of Iran Ali Shamkhani has expressed his country`s support for Azerbaijan`s territorial integrity as he met with Azerbaijani Minister of Defense Zakir Hasanov. Shamkhani emphasized that his country supports the territorial integrity of Azerbaijan, opposes the change of borders by means of force and backs a negotiated resolution of problems, restoration of stability and security in the region, Azertac reported. Noting that terrorism and the use of force pose a threat to the region and the world as a whole, they stressed the importance for Azerbaijan and Iran to intensify efforts to combat such challenges.